We all know that it’s the simple things in life that make us happy - a good story, a relaxing candle, or a treat in the form of flowers, champagne, or the smell of fresh linen. Melitarose embodies all of these elements through a collection of beautiful hand-poured candles made with natural soy wax & created with passion, care and attention. Our candles are available in beautiful scents offering a range that can step into any environment and make it relaxing within moments. Instantly transforming the mood of any room, whether for luxury or relaxation, our candles are as beautiful as the story. Serena founded Melitarose in 2014 whilst on maternity leave. 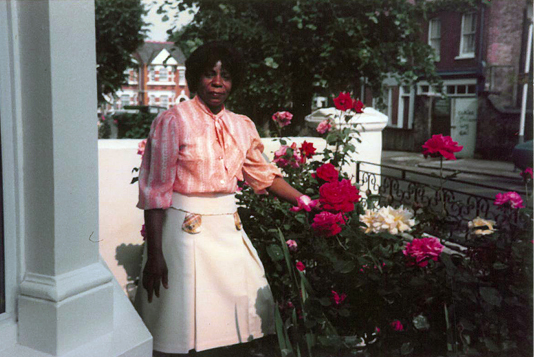 Melita sadly passed away in November 2014 suffering a long battle with dementia but the essence of her commitment to hard work, strong family values and love will always be imprinted within her family and every Melitarose candle.